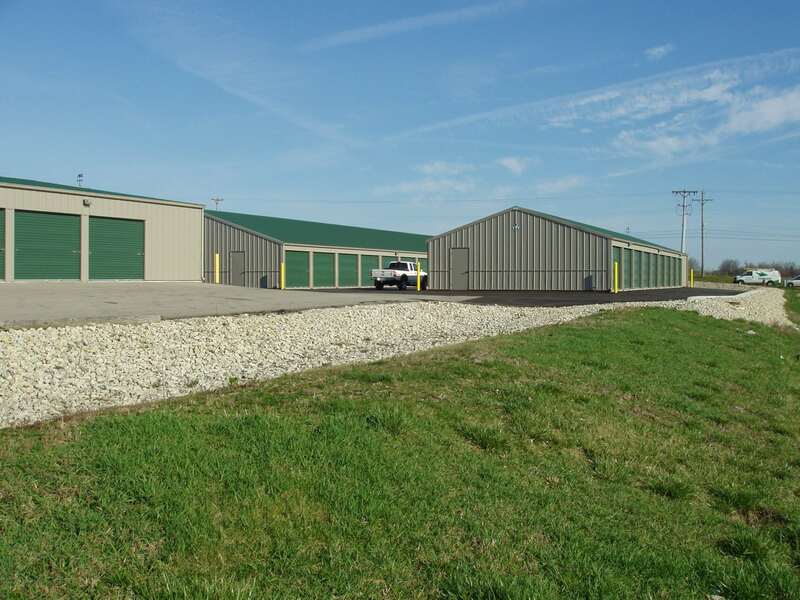 At Safe and Secure Storage, our goal has always been to provide our customers with the storage services in Sidney, Ohio and its surrounding areas. To keep up with that goal, we have introduced numerous features that enable us to make it easy and simple for you to store your valuables in a safe and secure manner. We realize that when you come to us, your primary concern is for your belongings to be protected while they are in our care. Rest assured we have taken all the necessary measures to ensure no harm comes to anything that is within our storage. We continuously strive to improve our standards and adopt the latest technologies to give you a feature-full storage space experience. When you choose us for your long-term or short-term storage needs, rest assured you are making not just the right decision, but also the smart one! So come on over to Safe and Secure Storage in Sidney at 1406, 4th Avenue, and benefit from our feature-full storage services!